Let's Celebrate 2013 with a bang, 13% off all booking's! 13% Discount on all booking's made in January! Let us kick off 2013 with giving all you newly engaged couple's 13% discount off your total booking cost's! That's a great saving! Grab a bargain now! It won't last forever! 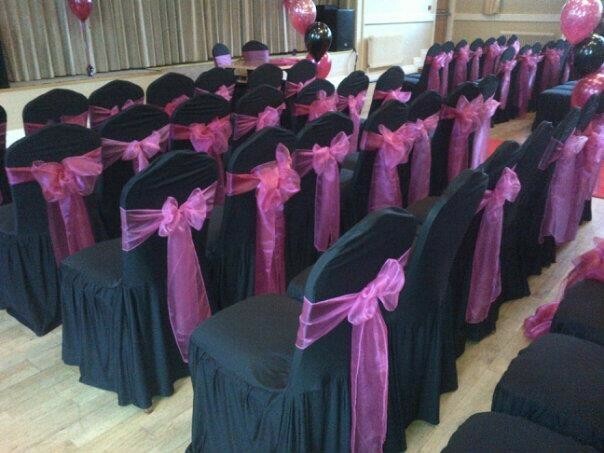 Chair Cover Hire starting from just 1.95 per chair! 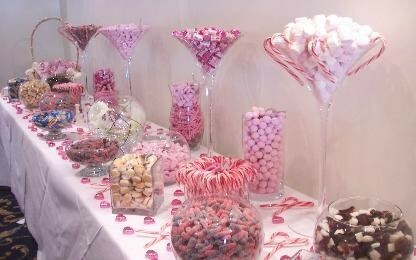 Candy Bar's starting from 2.00 per person! 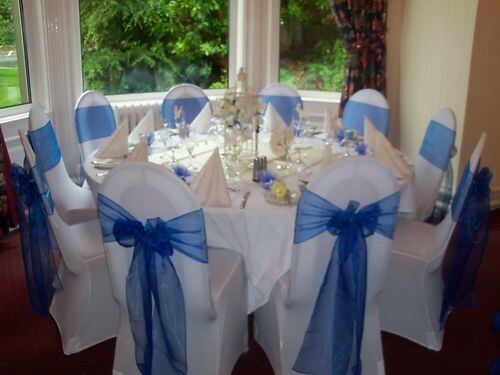 Martini Vase Centrepieces starting from just 15.00! !